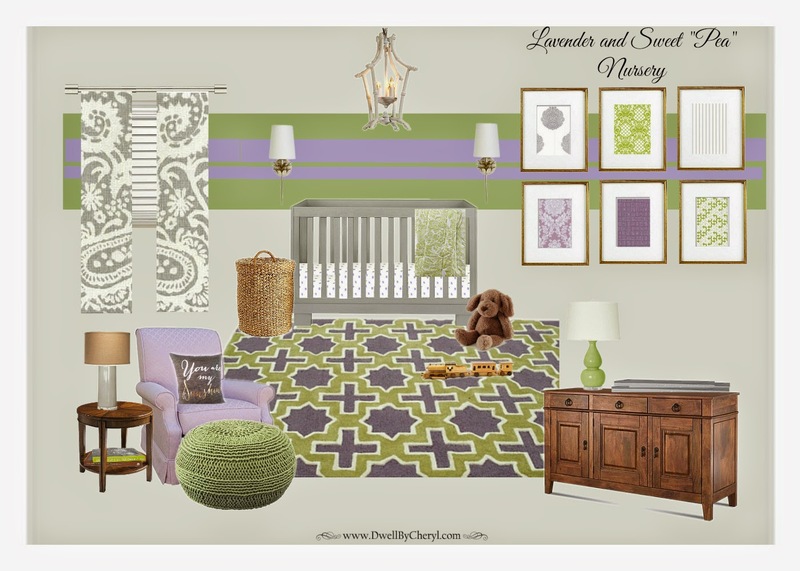 Dwell by Cheryl: Nursery Project: On the Books! 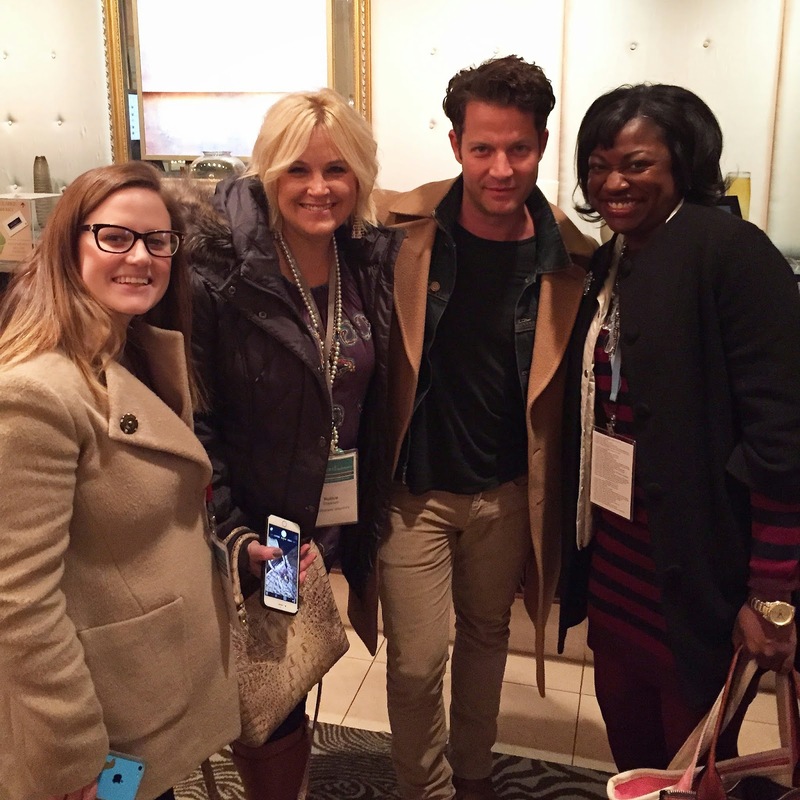 "The Master Makeover: Week 1"
"Design Bloggers Conference 2015: The Recap"
Nursery Project: On the Books! I'll be back with a full roundup from the event. Until then, I had to share with you that my next project is officially on the books. I'm so excited! Of all of the spaces that I'm asked to decorate, without a doubt, kid spaces are my favorite. I love that you can approach their projects with fun in mind. Of all the kid spaces to tackle, nurseries are my favorite. You'd be surprised, but I don't get many calls to design nurseries. I think it's the on room parent's feel like they can handle themselves. Let's just say I'm beyond thrilled to get to work on one. I presented the design plan last night, they loved it and this project is officially on the books. This one's going to be fun! Great picture with Nate!! I love him. Girl, you are taking nurseries to a whole new level. I would saty in the baby's room.